With Profit per Cost (PPC) we introduce another important financial key ratio. 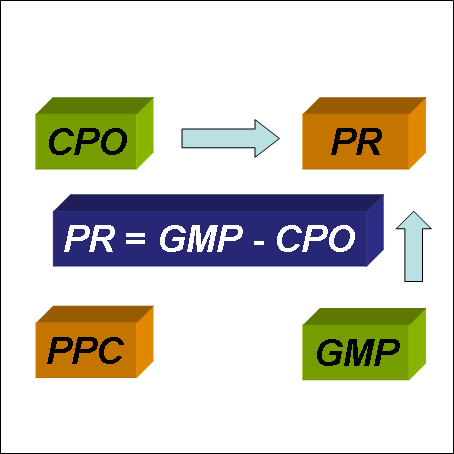 Cost per order (CPO) together with profit per cost (PPC) let you calculate the required gross margin percentage (GMP) and the profitability (PR). Vice versa, with a given gross margin and a targeted profitability, you can estimate the CPO and PPC.